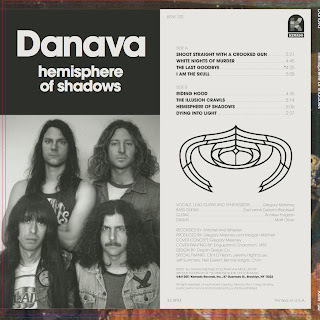 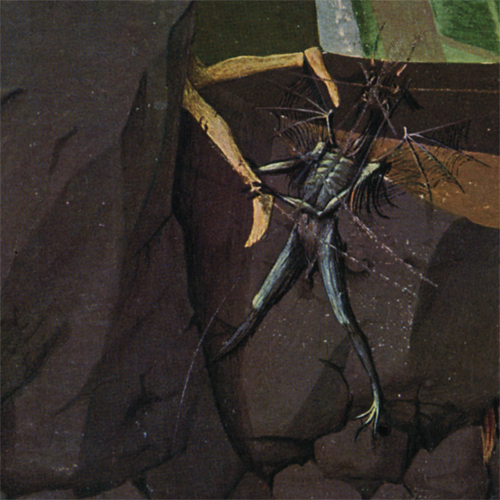 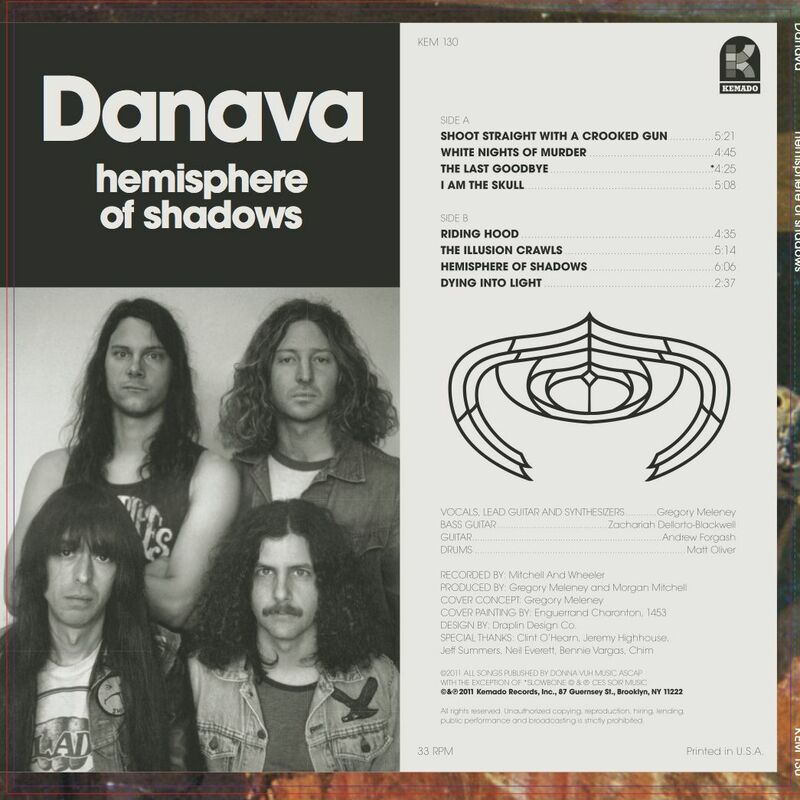 One of the early signings that helped put Kemado Records on the map, Danava now return with the long-awaited Hemisphere of Shadows, their first new album in three years. 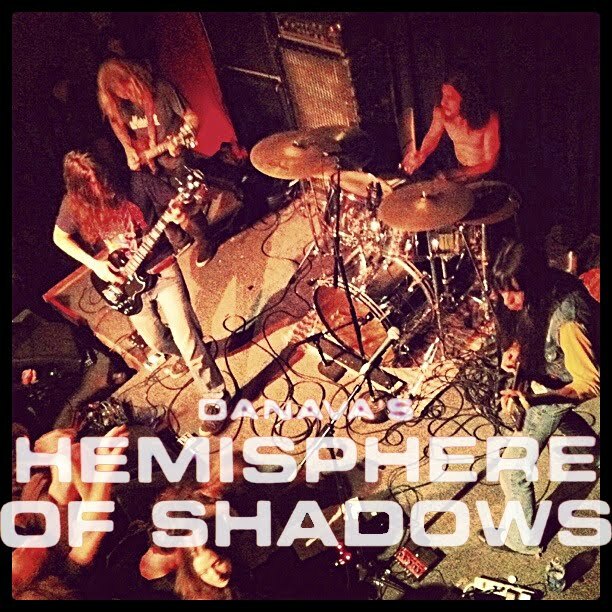 Hemisphere of Shadows was produced and mixed by Gregory Meleney and Morgan Mitchell at Orange Room in the band’s home of Portland, Oregon. The cover art shows a detail from The Coronation Of the Virgin by medieval French painter Enguerrand Quarton.